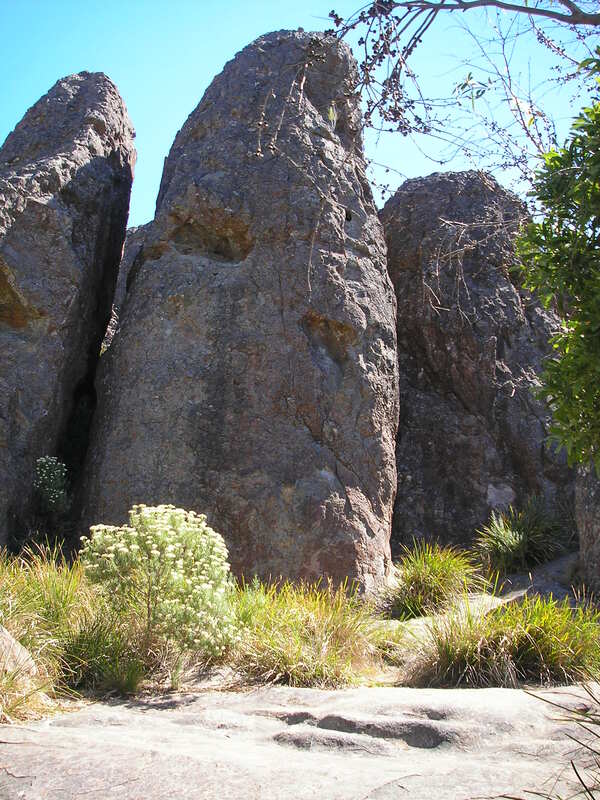 Picnic at Hanging Rock was filmed at Hanging Rock (also known as Mt. Diogenes or Dryden’s Rock) which is a real place north of Melbourne, Australia. Use this travel guide to walk through the locations in the film and celebrate 40 years and more of Peter Weir‘s 1975 film. Navigate through different scenes by using the page links to the right of this post. Picnic at Hanging Rock was directed by Peter Weir and produced by Eden Productions (formerly McElroy & McElroy) in association with Patricia Lovell. Hanging Rock is a place of special meaning to many people. If you do visit, please obey warning signs, respect nature, respect the community, and respect the Rock.